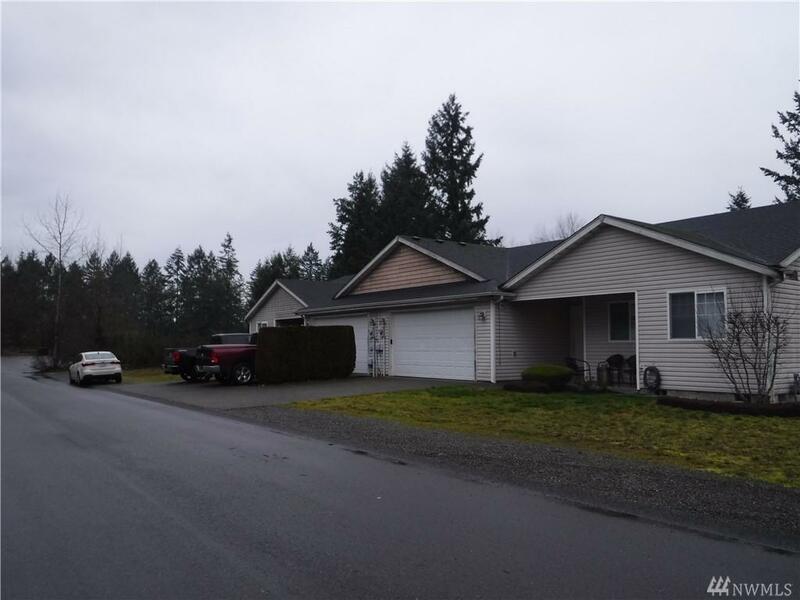 8803-- 8805 222nd St E, Graham, WA 98338 (#1394774) :: Priority One Realty Inc.
Great opportunity for owner/users, live in one side and rent out the other! Strong rents and a desirable yet peaceful setting make this property a standout. 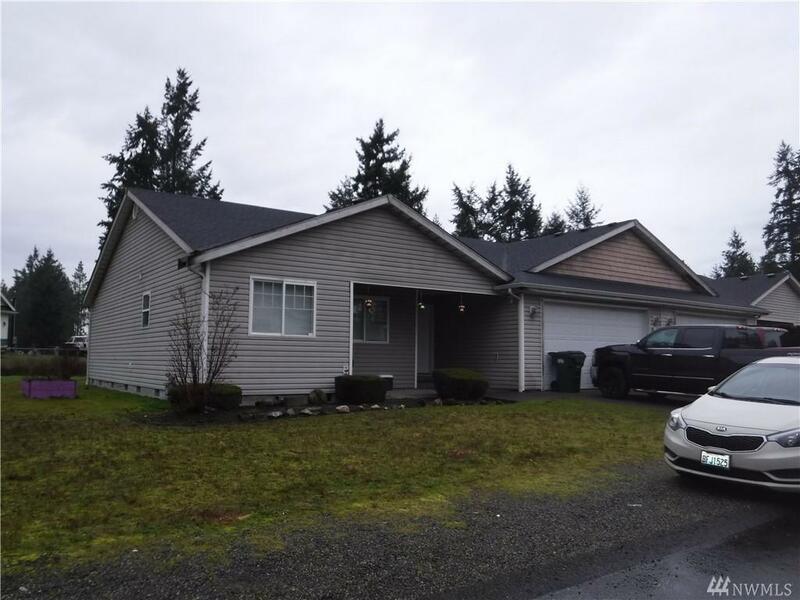 One level living is always in demand and only a mile from Graham Town Center and a 30 minute commute to JBLM. Open floor plans with gas fireplaces and stoves. Breakfast bars and nooks walk-in closets with shelving systems and two car garages. Durable vinyl siding and large yards with front mowing included in rents.